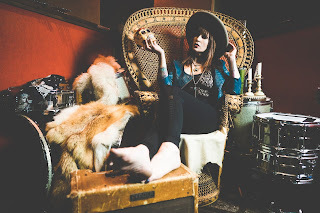 If It's Too Loud...: Ruby Boots - "It's So Cruel"
The latest single from Ruby Boots pounds some of our favorite genres into a single cohesive song. "It's So Cruel" has the chugging guitars, beat, and attitude of the whole indie rock/garage rock sound. Plus, it's has the grooviness of the 60's go-go boots era personified by Nancy Sinatra and the glam of T-Rex. The whole thing is wrapped up in the twang of outlaw country. And those are just the obvious elements. While blending this many genres into a solitary song might create a listening disaster, this is far from what happens with "It's So Cruel." Instead, Ruby Boots has created what might be the coolest song you've heard in years. Not to mention that she's originally from Australia and now resides in Nashville, which might be the two greatest places for a musical artist to call home. You can watch the video for "It's So Cruel" below. Ruby Boots' Blooshot Records debut, Don't Talk About It, will be out February 9. 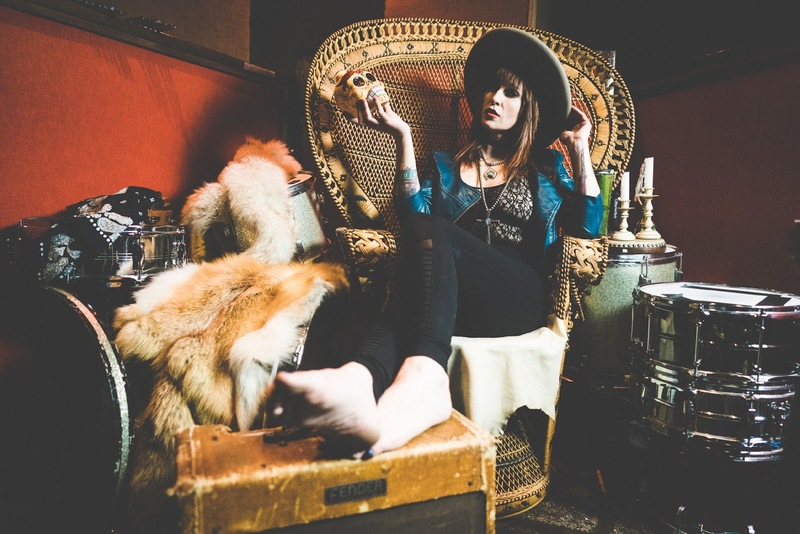 The album features Nikki Lane on backing vocals (she's also the co-writer on the album) and The Texas Gentlemen as her backing band. You can pre-order your copy here. For more on Ruby Boots, check out her website.